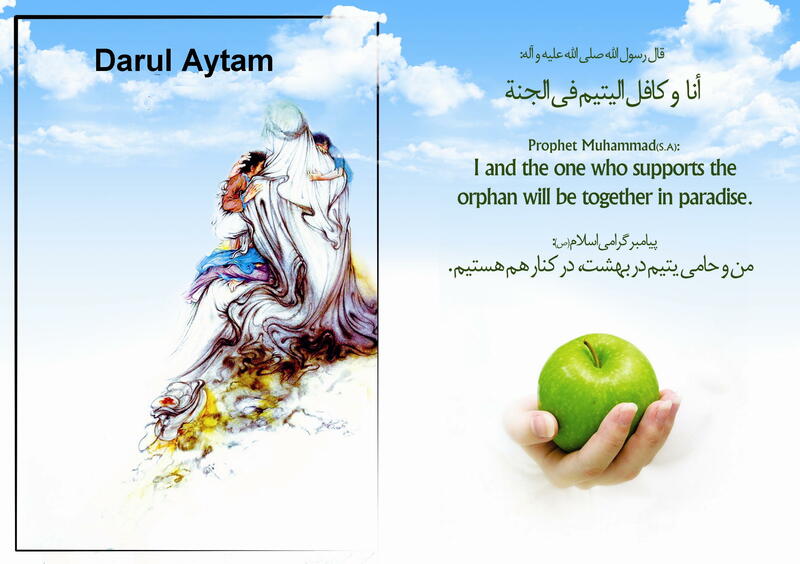 To support the orphans, each benevolent person accept to pay the expenses of one or more orphans for a period of the time. 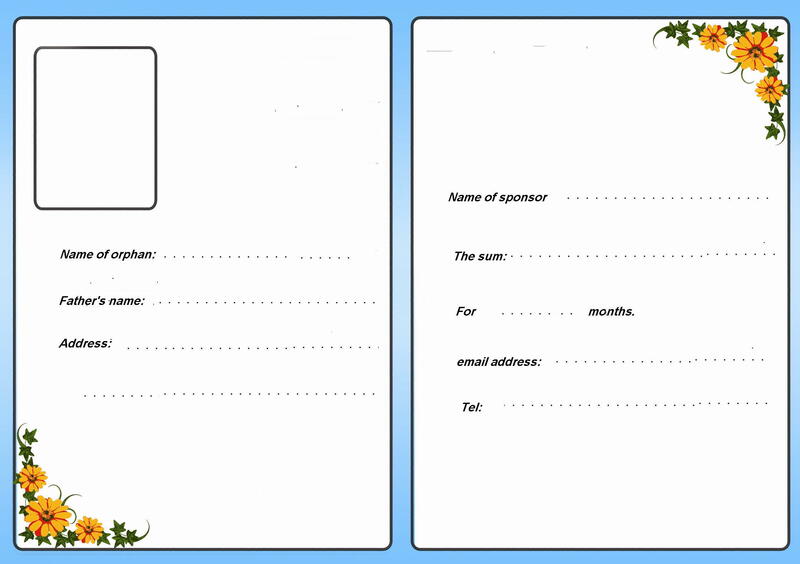 The sponsors of orphans will receive a card with all information about the orphan whom is supported by them. We hope all benevolent persons to help the needy people by supporting this organization.